Own Your Power As A Direct Seller! I've noticed a mentality in the direct sales population that bothers me. 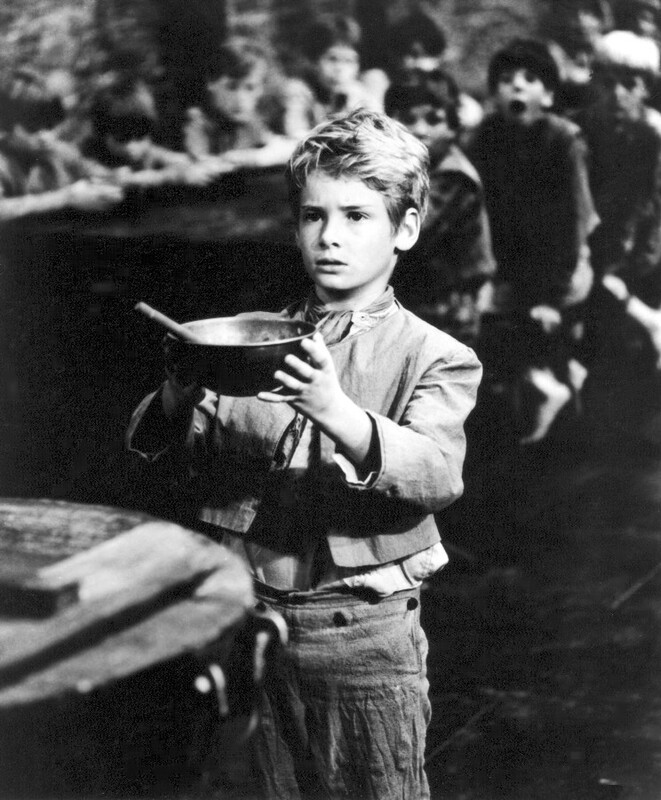 It's almost like the scene from the musical "Oliver" where Oliver goes to Fagan with his bowl in his hands, his head down, and in a timid voice asks, "Please sire…can I have some more please?" It's like we're constantly asking for favors, begging people to support us ("Would you book a party with me, please?"). "Every single one of you in this room has enormous value. As a woman (about 99.9% of my audiences consist of women. If you're a man reading this, just insert 'man'), as a representative for your company, as a business owner. I want you to really get your value and to own your power. When you do a party for a host, she's getting great value from you. Not just a bunch of free products, but an opportunity (provided by you) to get together with her friends, do something for herself, and create an experience. That gives you the right to ask for a commitment in return from her. The more you own that power and show up for yourself, the more she'll respect you and show up for you as well"
When you really get this concept, internalize it and truly believe it, it's much easier to "show up for yourself" in your life and business. A great example of not owning their value I see all the time are representatives caving in with hosts in order to "get the booking" at any cost. When I was doing parties for a living, I didn't book a home party with just anyone. Unless a host was willing to meet with me within a week of booking her party for about 20 minutes either over the phone or in person to plan her party, I wasn't willing to give her a date on my calendar. Why? Think about it. If a host won't give you 20 minutes of her time within a week of booking, you have no business thinking she'll put any effort whatsoever into the actual party she's throwing for you! That's what owning your value does. It makes you think in these terms. Take a look around at your next national convention at the executives (those at the top of the compensation plan – the leaders) in your company. I can guarantee you, they all own their value and are respected in return because of it. You can see it when they walk in a room. I can pick out the leaders in the room without even knowing who they are just because they have this quality, this ownership of their value and their power. And the beauty of this concept is this…When you start owning your value and respecting yourself, your time, and your business, others magically start to do the same thing. I promise! So own your power and understand the great value you have to offer those in your life and business. I think you're amazing, you should too!